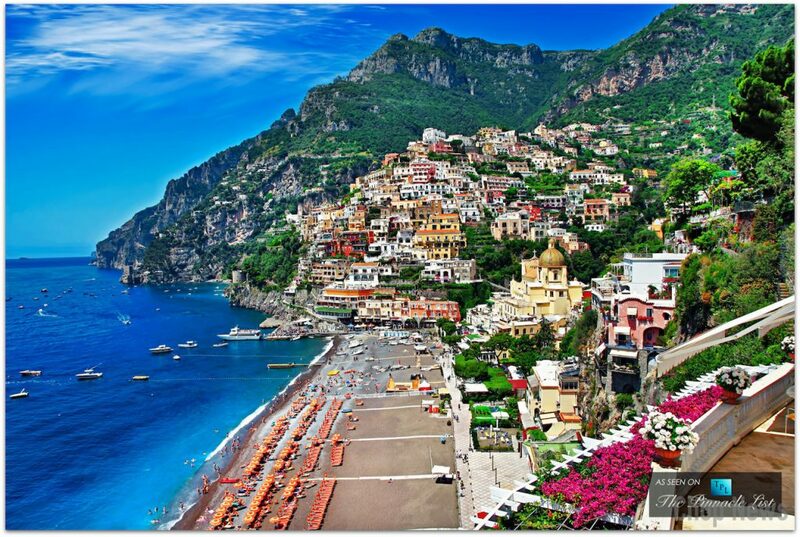 Top 5 Cheapest Places to Travel Italy: Hey guys welcome again to another interesting article. When one talks about traveling to Italy everyone first thinks of either Rome or Venice, but just hold on for a second. 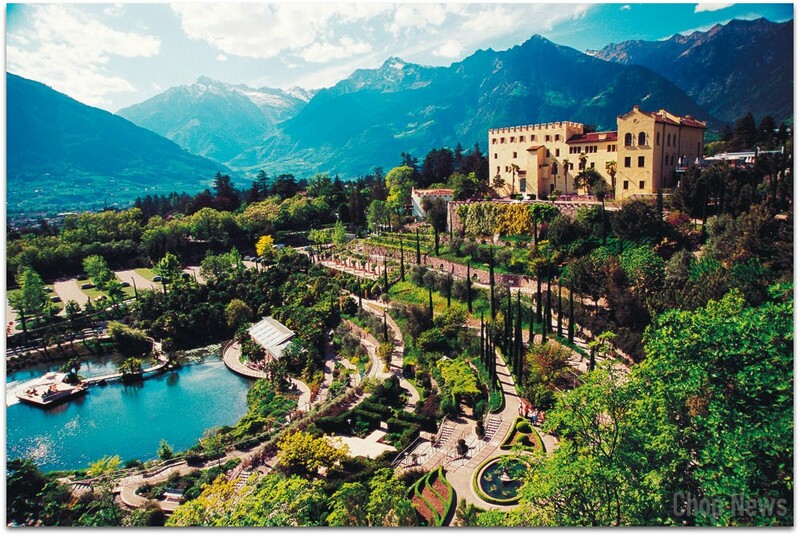 There are many more beautiful and lovely places in Italy to visit. This article will be surely loved by money savers because in this article I will be discussing Top 5 Cheapest Places to Travel Italy. 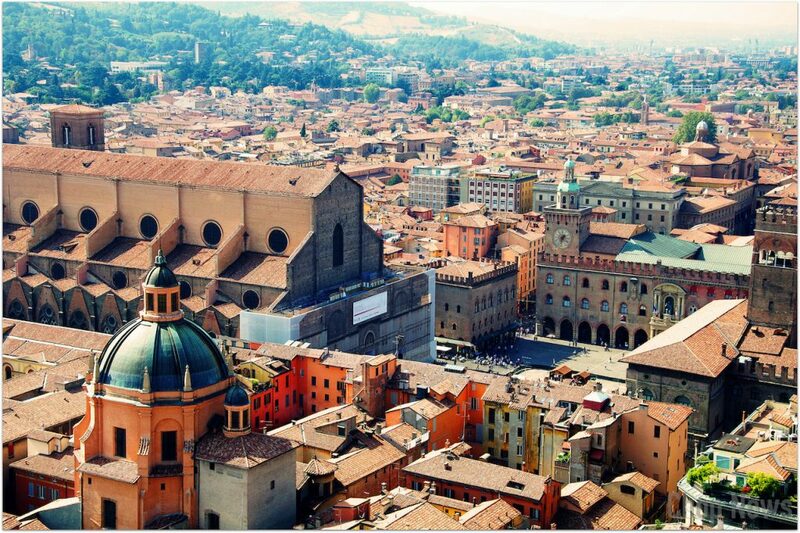 Bologna is also a part of the northern Italy. It is the capital of Emilia-Romagna. This place is well known for its historic monuments and historic places. This place is also famous for jazz music. The Italian food over here is just unforgettable. Places where you can visit are Piazza Maggiore, Torre Asenilli, Neptune statue, medieval market, and many other places which will give you immense pleasure. If you are in Bologna then don’t miss the Bolognese delicacies and also pizzas. If you love museum then don’t forget to visit Museum of the history of Bologna. Cinque Terre also known as five towns. It is so named because there is a joining of the five fishing villages together that meets on the Italian Riviera. Cinque Terre is mostly known for its beauty. Visit any five villages and get the pleasure to see iconic beauty. 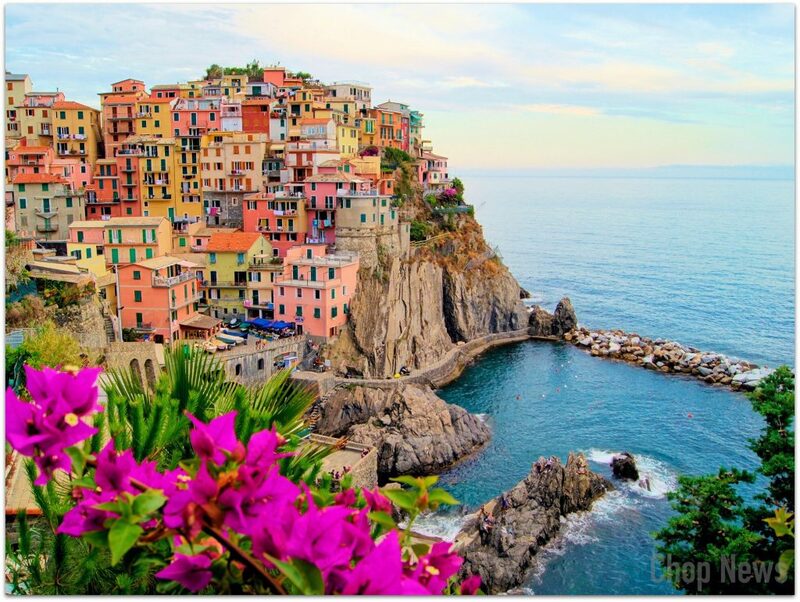 The five villages are Riomaggiore, Manarola, Corniglia, Vernazza and Monterosso al Mare. The most beautiful village in above list is Vernazza. Visit any of the villages and then start exploring Cinque Terre. If you know the story of Romeo and Juliet then you must be familiar with this name. Verona is the home for this romantic couple. So it is also known as the city of love. 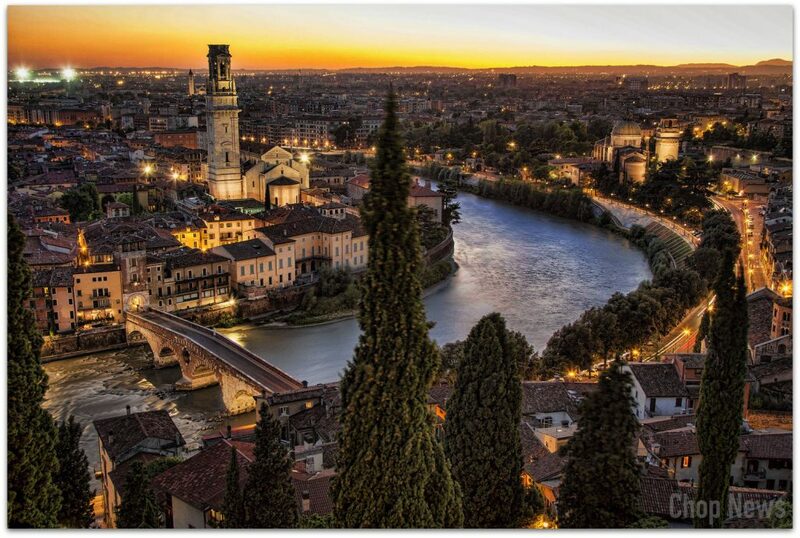 There are many things to do in Verona. You can go through the cableway of Malcesine, you can also have a view of the Lake Garda through the chair lift and also there is a skating park where you can show your skating skills. If you love relaxing on the beaches then Verona will give you this opportunity to relax on more than 40 beaches. If you have kids with you’ll then there is an amusement park for kids and adults too. This is a city situated in southern Italy on the Bay of Naples. This city is the home for pizzas. Naples is famous for food, art, culture, ancient buildings, etc… Never mind roam anywhere in the city you will find pizza shops at every point in Naples. Visit Pompeii and Vesuvius for some great archeological destinations. If you are a coffee lover then don’t think anything just take yourself towards the epicenter of coffee culture. Opera is a famous thing to do in this city. In summer they have a special opera festival for all the opera lovers. Lastly head towards a beach party and give your soul a relaxing experience. Above listed places are worth enjoying and also they are budget friendly. You can get hotels, food and shopping experience at a cheap rate only the thing is you just have to dig it. I hope you enjoyed reading the article and had a great time. Thank you for reading and keep visiting.